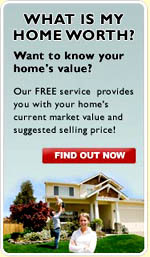 Saw a house for sale, but not sure if it's in Craigs Creek? 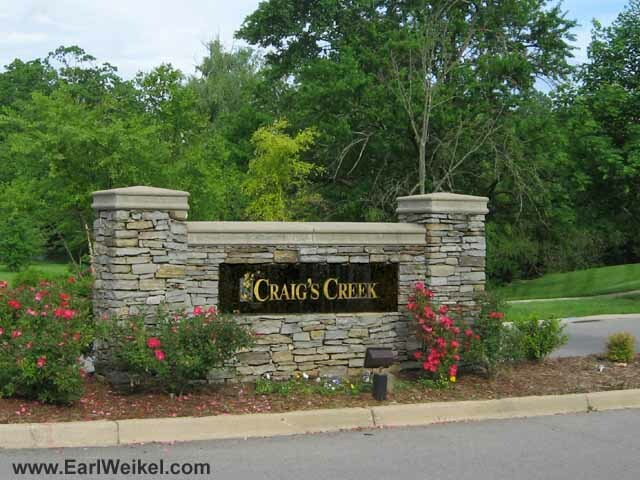 Streets in the Craigs Creek subdivision include: Amber Hill Pl, Charlbury Ct, Craigs Creek Dr, Keene Rd. 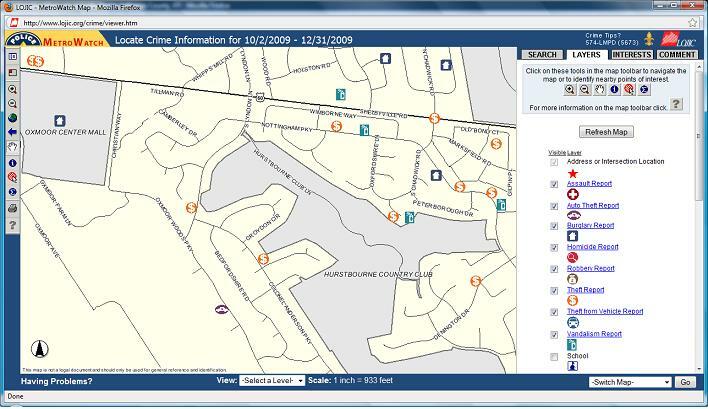 Want to see crime reports for Craigs Creek in Louisville, KY?